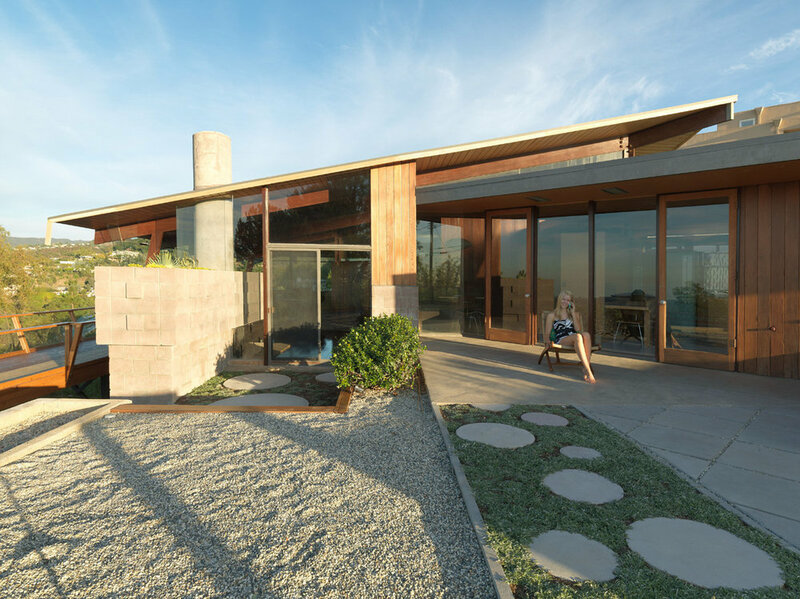 is the fascinating story of people and mid-century modern architecture, merging and prevailing to create a neighborhood in Los Angeles. 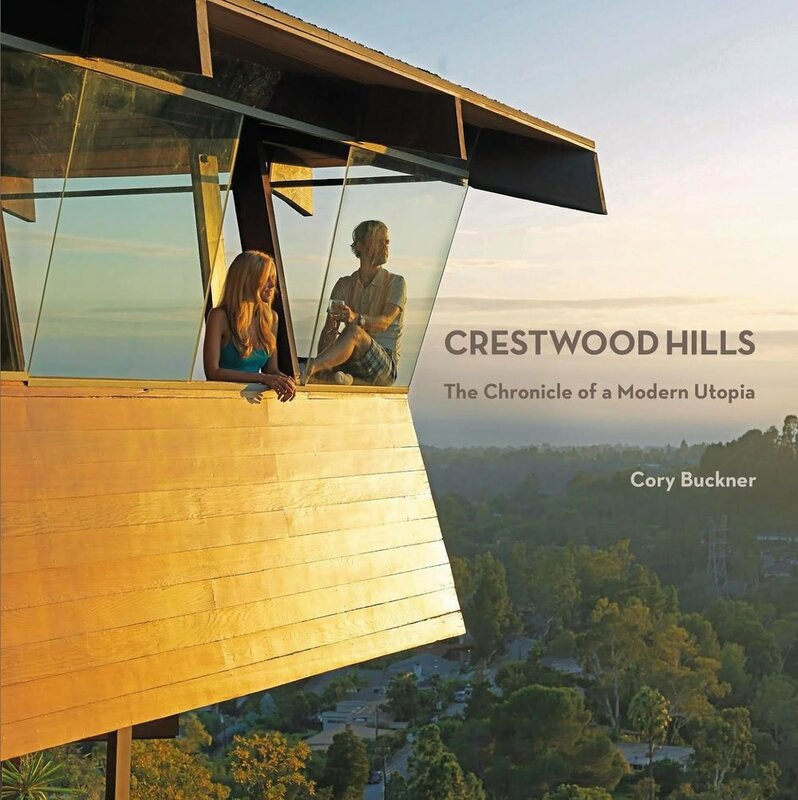 Their Crestwood Hills is like no other place in the vast metropolis -- its history is the result of the singular optimism that defined Southern California in the post-World War II era. A handful of optimists banded together to form a cooperative intent on building a utopian community. 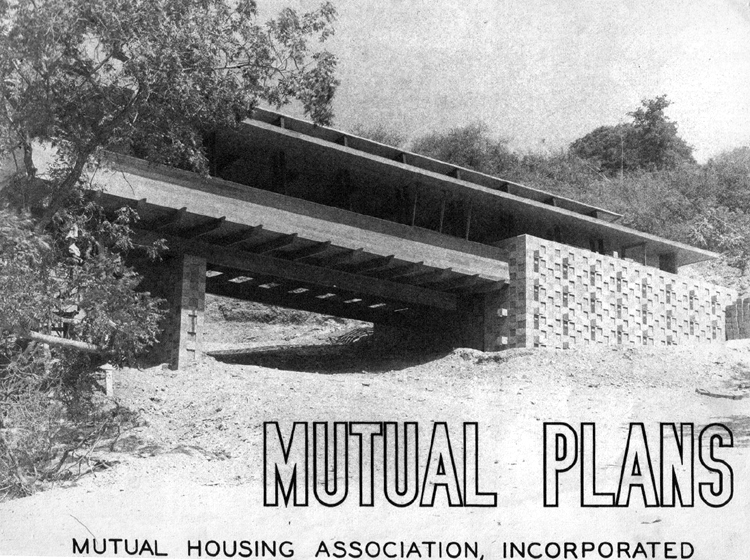 Near where the famed Getty Museum stands today, on a dusty hillside above Brentwood, California, the Mutual Housing Association broke ground for its residential dream on October 5, 1947. 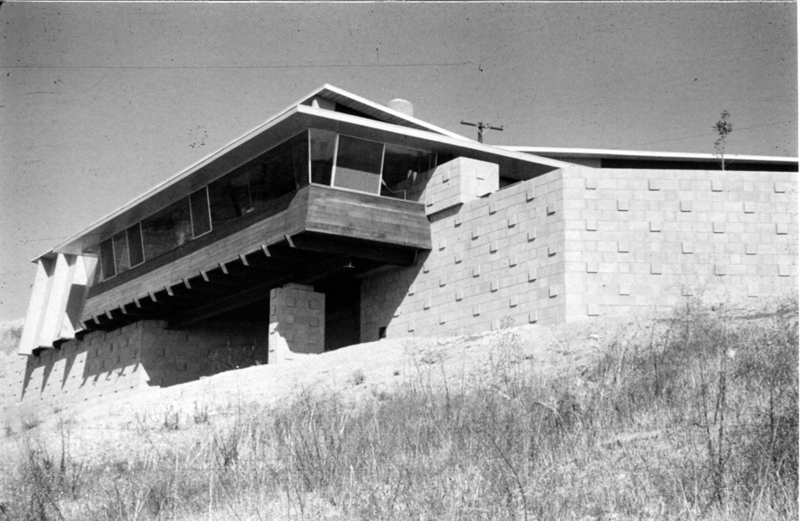 The development of its 800 acres demanded the single largest land excavation in Southern California until the construction of the 405 freeway. 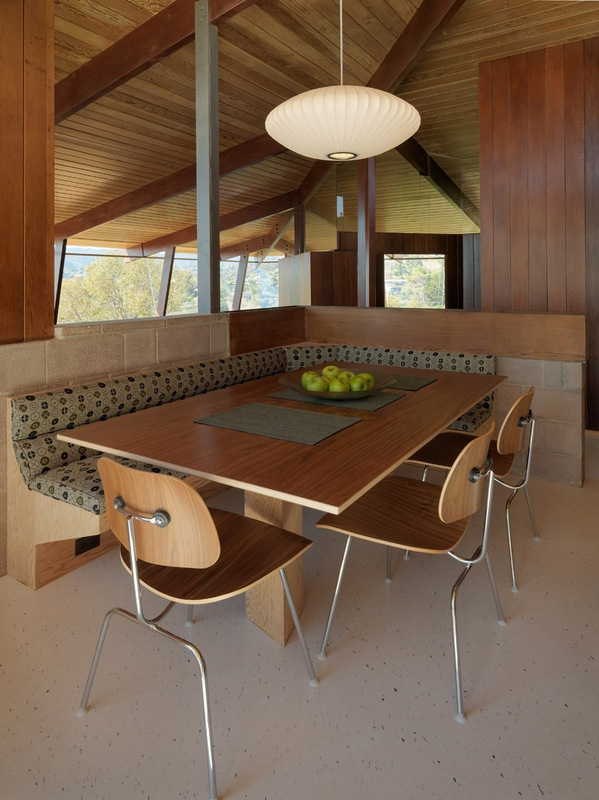 But this was no road project, dam, or reservoir: they were carving out a place to live, and, unbeknownst to them, a legend.